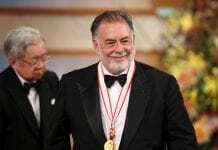 LEGENDARY film director Francis Ford Coppola is planning to bid for Alicante’s massive City of Light film studio complex. The man behind Apocalypse Now and The Godfather has teamed up with a group of US investors to take over what was meant to be Europe’s answer to Hollywood. However, the studio has been inactive since February 2013, leaving Valencia with €80 million debt. 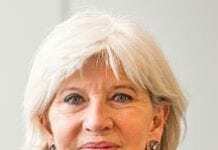 Because it cannot be sold without the permission of the European Commission, Coppola and the other investors are pushing for a preliminary agreement that would put them in pole position for when sale conditions are set. This would be great if Coppola managed to make this happen! More films and series shot here can only be a good thing. Game of Thrones, Exodus – two great examples. There’s definitely an air of things happened lately in Spain. And with ‘a fifth consecutive quarter of growth’ things hopefully seem to be on the rise. Sorry everything I’ve written is far too positive. Erm.. It’s too hot in the afternoons at the moment. If it’s true! Not be the first pie in the Sky project which failed to take off will it. Remember Disney, Eurovegas, Paramount yadda yadda. Another European-funded white elephant. 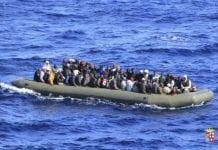 Why do the EU keep financing these projects in Spain? They all seem to end up derelict and need someone to come and bail them out.